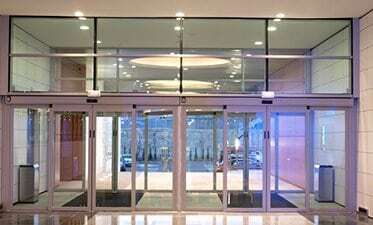 We are proud to install, repair and maintain high quality sliding doors made by RecordUSA a leading industry in automatic doors. We can build a secure, beautiful, manual or automatic, glass-aluminum storefront of any size for your business at a reasonable cost. 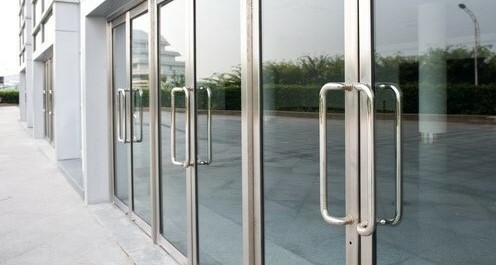 Our AAADM certified technicians install low energy, high traffic ADA door operators. They also service any kind of ADA operator. 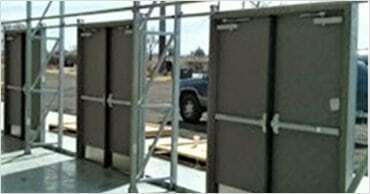 We are a Denver commercial door company that conscientiously strives to provide outstanding customer service. 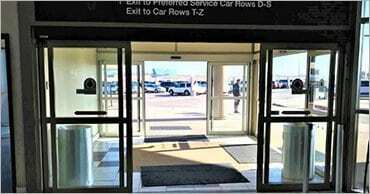 We install and repair handicap doors, as well as automatic sliding, swinging and folding doors, glass-aluminum, hollow metal, wood and other doors. If you have a hard-to-fix door problem, we are your company. Our technicians are AAADM certified and willing to go the extra mile. 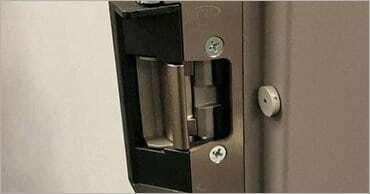 We install and sell high performance, high quality, fire rated, fail safe, fail secure electric strikes to keep your business safe. 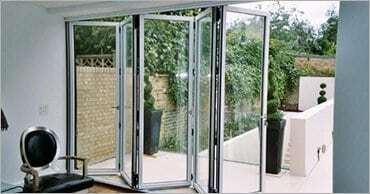 All doors and frames can be customized to virtually any specification. We can add lights and sidelights. Doors come in size 2068 thru 4080. 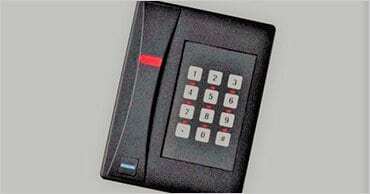 Need it to be programable? For managers? User codes? Events? lockout codes? anything else? We can get it! 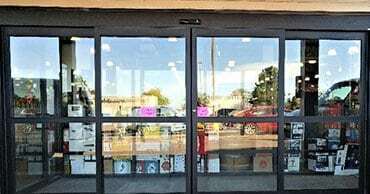 It makes us grin when we hear our customers rave about the increased foot traffic directly attributable to their new shiny door. In fact, it is not uncommon for our customers to find that their new storefront is quickly paid for by the increased business. You can learn more about our company by looking around on our website, visiting our Better Business Bureau page, checking out our customer Testimonial page, speaking directly to our customers (references are available upon request), or by giving us a call at (303) 408-2702. Our friendly office manager is there to serve you. If you desire an estimate, please complete the Estimate Request Form at the top, right of this page. 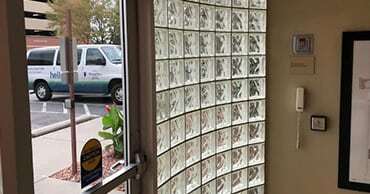 We will build a custom, high quality glass-aluminum, manual or automatic vestibule for your business at a reasonable price. 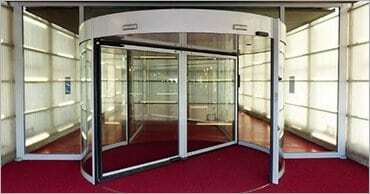 We repair all aspects of revolving doors, from weather-stripping, to motors. Record's Slide/Fold door use their proven system drive and control units and have all the features of the 5100 operators. Because we are a small company we offer personal customer services at a level that larger companies cannot achieve. We are fully insured, that is why you are fully insured. By keeping our overhead low, we can afford to provide excellent commercial door service and install high quality products that are built to last. We understand emergencies, therefore we provide 24/7 emergency service. 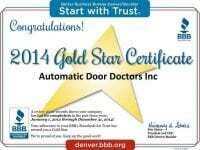 Automatic Door Doctors is a commercial door company, based in the Denver Metropolitan area, that repairs and installs automatic and manual doors.